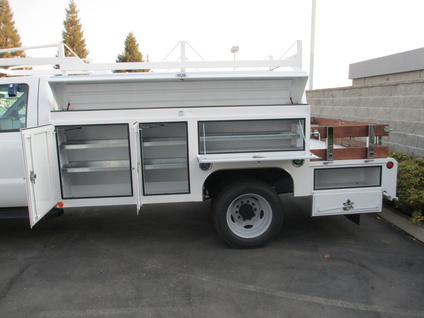 Our Commercial Truck Inventory Strategy : After years in the commercial truck business, we have developed a strategy of what to stock and cover as much of the market as we can. 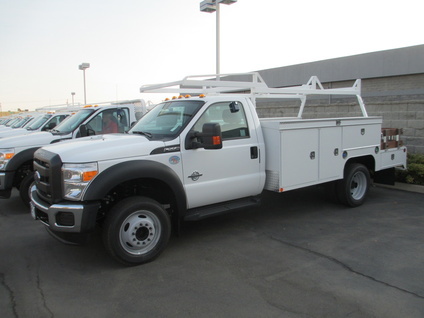 In upfitted inventory (cab chassis with body attached), we stock the Ford F250, F350, F450, F550, and Transit with various cab designations; i.e., regular cab, super cab and crew cab, along with gas and diesel variations, 2 and 4-wheel drive. In fact, this inventory strategy has worked so well that we simply replace units as they are sold to replenish the stock. Anything that we do not have in stock, we can get for you in a reasonable time frame. Don’t hesitate to let us know what you may prefer. 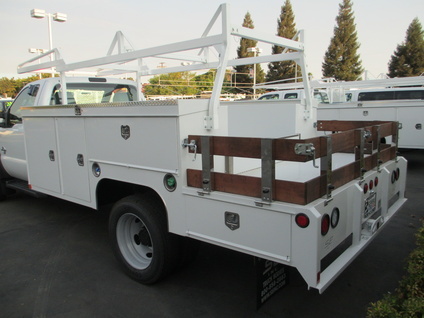 In addition, although we occasionally stock other brands, our main choice in truck bodies is Scelzi. We can rely on Scelzi to not only produce high quality bodies, but to help us always have the right inventory on the ground when we need it. They have really become a partner in our success.